3. Better than expected news. The first item of good news (and arguably the best news given the purpose of the ride) is the fact that with much support, I raised $5,900! 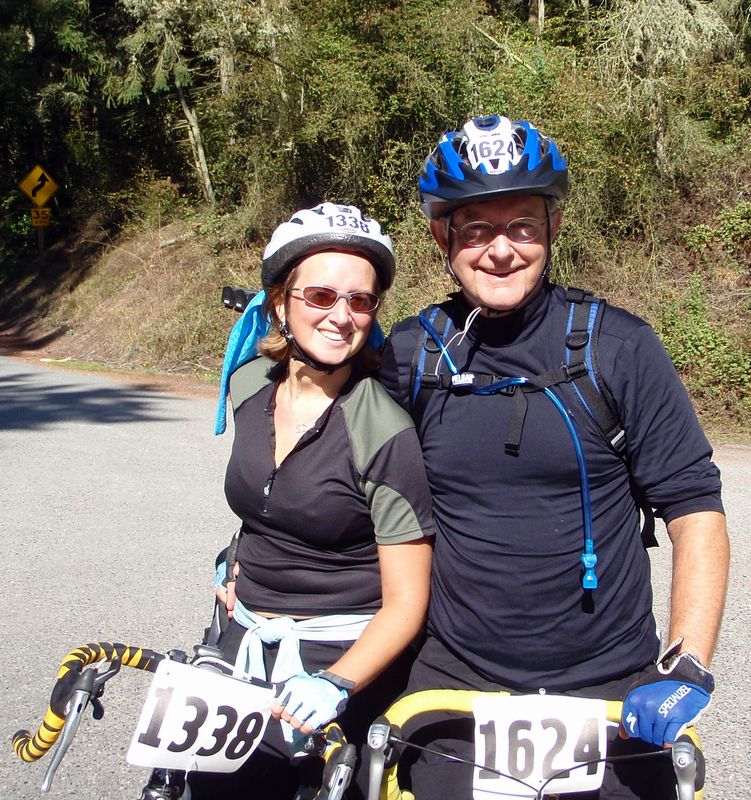 That put me in the top 20 fund raisers out of 2,000 riders! The money is going to a great cause and will help support both research as well as some amazing local programs. The second piece of news is that my dad decided to fly out and join me for the ride. He rode 58 miles on Saturday and 50 miles on Sunday…definitely a personal best! 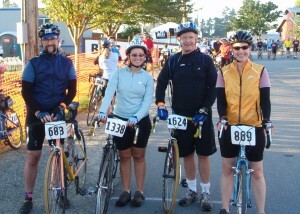 We had a great time riding with over 2000 people including my friends Jessica and Jack and Mark’s parents. There were people of all ages (12+), with bikes of all kinds (road, mountain, recumbent, unicycle, and hand cycles), and lots of great camaraderie! 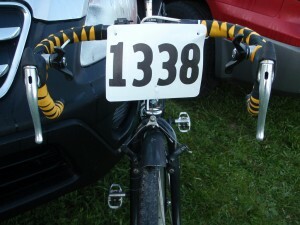 The better than expected news is that I rode 82 miles on Saturday and 75 miles on Sunday for a total of 152 miles. A little less than I had planned…so why better than expected? That would be news item number 4. Overall the weekend was a great success. I had a really good time, learned a lot more about our local chapter of the MS Society, and it was amazing to cross the finish line with Uncle Ray waiting for me! 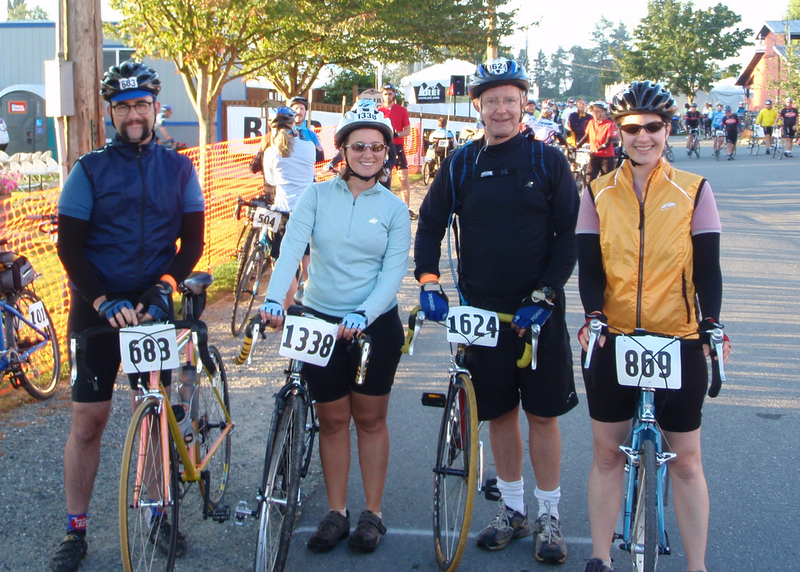 Getting involved with the MS Society has been a great experience and I definitely plan on making the ride an annual activity. Hopefully I’ll be starting a team with Jessica and Jack and we’ll want you to ride with us!